Lead has been mined, smelted, and compounded for thousands of years. Lead is a neurotoxin metallic element that was historically used in paints, gasoline and plumbing materials for many years. Lead was easy to work with for a variety of purposes, which is why mining and smelting of lead has caused millions of tons to be spread into our environment. Lead poisoning occurs only when too much lead accumulates in the body. Generally, lead poisoning occurs slowly, resulting from the gradual accumulation of lead in bone and tissue after repeated exposure. However, it is important to note that young children absorb 50% of a lead ingestion while adults absorb only 10%. Pregnant women should be especially cautious of lead exposure. The presence of lead dust can cause difficulties during pregnancy. Lead enters the bloodstream and can pass the placental barrier from the mother to the unborn child. The fetus can then be poisoned before birth. Lead is very dangerous for children under the age of six because it is absorbed more readily into their blood and stored more easily in their bones and internal organs. Lead can be absorbed by the body, primarily through the lungs and stomach. If a child is overexposed to lead it can cause disastrous consequences including the possibility of irreversible brain and nervous system damage. Lead poisoned infants, children, and fetuses can suffer from permanent learning disabilities, behavioral problems, hearing problems, developmental delays, reduced hand-eye coordination and other serious health conditions. Even children who appear healthy can have lead poisoning. If you think your child or other family members may be at risk, contact your physician or local health department for testing, immediately. HOUSE PAINTS - Most houses built prior to World War II had lead-based paints applied to the interior or exterior surfaces of the home. It was used until 1978, when it was banned by the EPA. 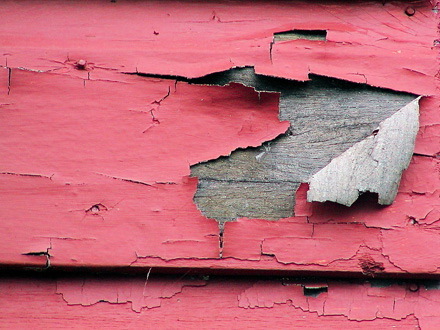 Some of these lead paints still remain inside older homes today and may be particularly hazardous if this paint is in poor condition (chipped or peeling) or if disturbed by sanding or abrasion (creating toxic lead dust). Lead was used in paints because it lasted forever in the environment and it never broke down into a harmless substance. The amount of lead in paint was reduced in 1950 and further reduced again in 1978. Houses built before 1950 are very likely to contain lead paint while houses built after 1950 will have less lead in the paint. Some house paints sold today have very low levels of lead and are considered environmentally SAFE. Lead dust is released from chipping and peeling paint; home renovation projects that disturb lead paint; and lead paint ground up by friction, such as on window sashes, floors, thresholds, stairs, etc. Because young children naturally engage in hand-to-mouth activities on a daily basis, they are more likely to accidentally ingest loose or blistering lead paint. Over many years, surfaces in your home that are painted with lead paint usually crumble into household dust that can not be seen visually. This lead dust clings to toys, fingers and other objects that children normally put into their mouths. This is the most common way toxic lead can accumulate into your child's blood system. 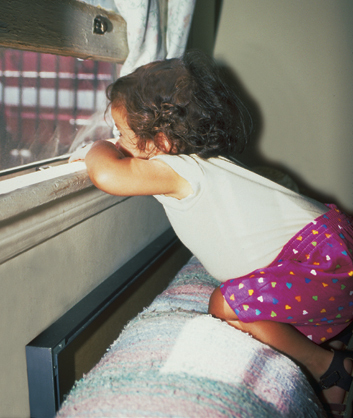 Children also get dangerous lead levels into their bodies by chewing on lead painted surfaces such as window sills. Some young children will even eat paint chips that are peeling or chipping. The taste is what makes them come back for more. Believe it or not, Lead paint taste sweet, so children and pets are attracted to the taste of lead paint. 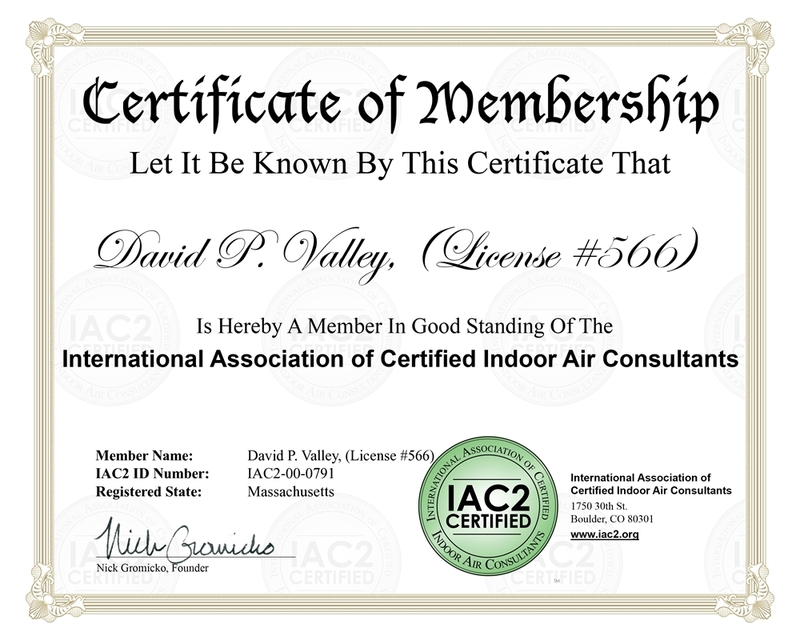 In accordance with Massachusetts law, any unit or single family home with an occupant who is less than six years old must be deleaded by an EPA Lead-Safe Certified professional. To determine the presence of lead in paint, dust, water, and soil is best done by trained professionals. 1) X-ray fluorescence (XRF) uses portable detectors that X-ray a painted surface to measure the amount of lead in all the layers of paint. This type of testing is performed in the home and disturbs little, if any, paint and is highly recommended. 2)On-site chemical testing of paint samples involves removing samples of paint from surfaces to be tested, usually from an area of about two square inches. These samples are then chemically tested for analysis. This method leaves an ugly bare spot on each surface tested and is not recommended by Massachusetts Home Inspections. The Federal government does not recognize this type of lead paint testing for anything more than a screening tool and does not allow chemical spot tests to be utilized in any federal housing inspections. Professional X-ray testing for lead in paint (See #1) is my only recommended testing method. 3)Spot checks are performed with small swabs. A deep cut is made on suspect lead surfaces then a swab is wiped over this surface. Lead paint will turn this swab (and area being tested) into a pinkish color. Swabs do not tell you how much lead is present and their reliability at detecting low levels of lead has not been determined. Professional X-ray testing for lead in paint (See #1) is my only recommended testing method. 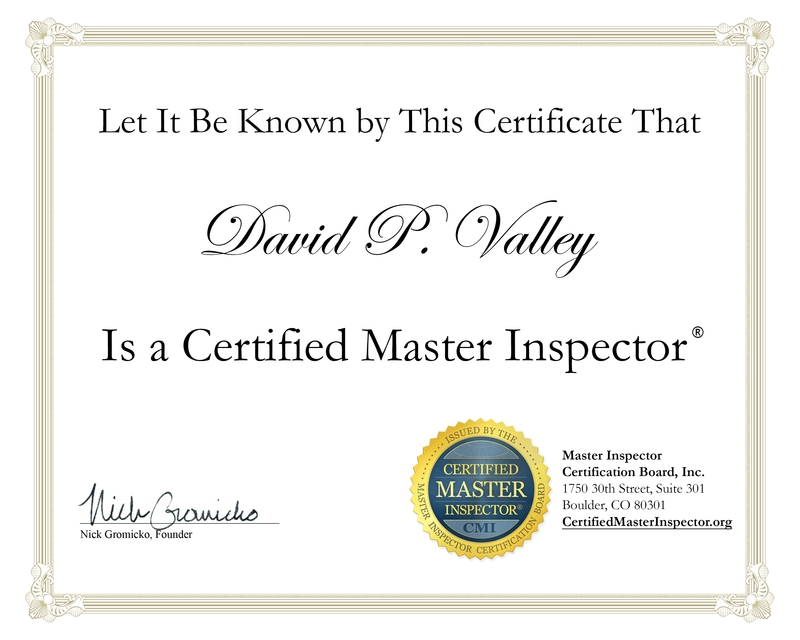 If you are seeking a professional lead inspection in order to obtain a Certified Certificate stating that a specific home is free of Lead paint, I do not issue lead Certificates. You must contact a Lead Abatement company from your area. 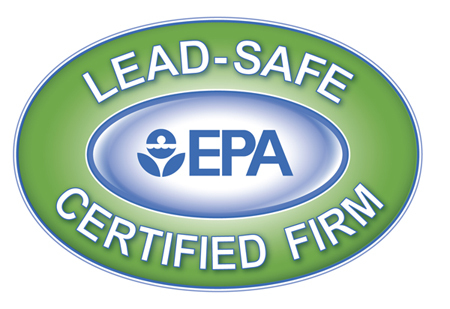 Before you hire any lead paint contractors or lead paint testing firms, please make absolutely sure that your hired contractor is Lead-Safe Certified by the Environmental Protection Agency. Despite efforts to reduce lead in the average American home, the Department of Housing and Urban Development estimated that as of December 2004, 38 million homes in the United States still contained lead paint to some degree. HUD also figures that 25% of the country's residential buildings contain significant lead-based paint hazards. That's about 24 million homes with either deteriorating lead-based paint or lead-contaminated dust. In 1992, the Lead-Based Paint Hazard Reduction Act required disclosure of known lead hazards at the time a house is sold or leased, if that home was built before 1978. (Houses built before 1960 are classed as high risk and are almost certain to have at least some lead-based paint. Problems with the 1992 act stem from the lack of testing in many older homes. If you purchase an older home, the interior and exterior need to be tested thoroughly for the presence of lead-based paint before you can occupy the home safely. DRINKING WATER - is another potential source of lead. This is usually from lead in solder, fixtures and lead water supply piping in the home. 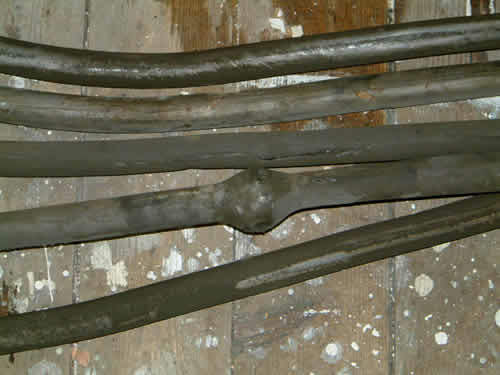 Some supply water pipes in homes built before the 1930's were made of lead, especially the main water supply pipe that penetrates the foundation of the home. In both old and new homes, lead solder was also used in copper piping. Both of these can be a source of lead in your drinking water. I will be visually inspecting all accessible water supply piping within your building and any lead piping that is found (especially at the foundation penetration), will absolutely be noted and highlighted in the PLUMBING section of your inspection report. Please do not confuse galvanized water supply piping for lead supply piping. Lead piping will have the distinctive ball connection at the connection to the water meter. I just wanted to write a quick thank you for your work inspecting 43 1/2 Bartholomew Street in Peabody yesterday. As a buyer in the process of trying to purchase my first home, it's been difficult to know who to trust. I honestly cannot believe some of the stuff I've run into, so I had to write & let you know that I found you professional, competent, & all around above par. In all of the people I've had to deal with up to this point, you were one of the few that actually took the time to explain things in a way that an inexperienced first time home buyer would understand. I never once felt rushed or talked down to.